Reading, UK – 18 December 2017 – Pulsant, the UK’s leading provider of hybrid cloud solutions, has announced it has achieved Public Service Network (PSN) Code of Connections certification, demonstrating the company is fully compliant with the controls and regulations of PSN connection. Pulsant has a substantial customer base in the public sector and the compliance now ensures it is able to offer those organisations, and other PSN users, a wider service portfolio, particularly around networking and connectivity. The certification also demonstrates to public sector customers that they remain compliant when using Pulsant services. The certification was awarded following a stringent audit process, looking at a number of areas, including operational security and information assurance. “Achieving PSN compliance effectively means that Pulsant has proven that its security, policies and controls have met or exceeded requirements and we are therefore allowed to interact with the network and those organisations who are connected to it,” says John Easson, head of public sector, Pulsant. 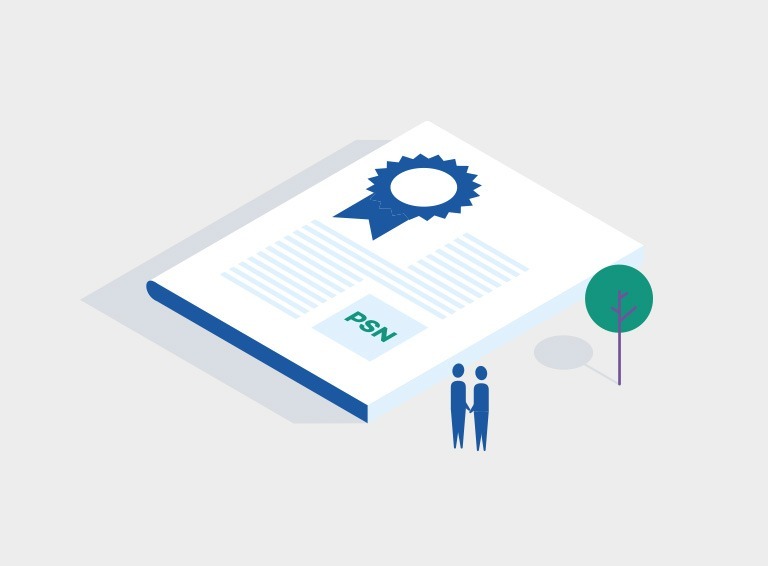 Pulsant is now able to create PSN supply agreements with existing customers that use PSN services or connectivity, and can provide services directly to the PSN as required. The company’s services are currently available on the G-Cloud Framework, as well as the Scottish Government’s Hosting Services Framework, for cloud and colocation services.